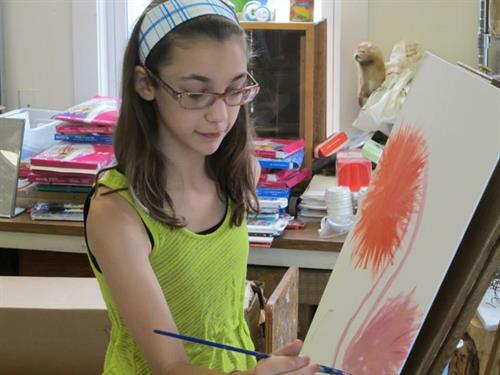 Maine Arts Camp is a small, creative camp community for children and teens ages 9-16. 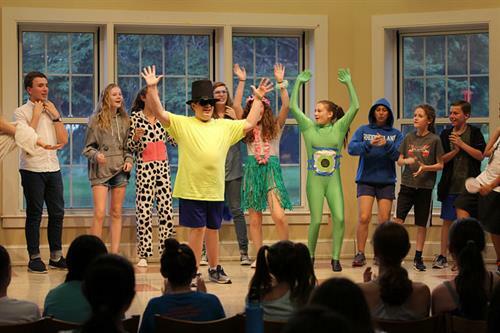 Our camp is located on the campus of Colby College in Waterville, Maine. We offer two 2-week sessions (or one 4-week session) each summer, generally during the month of July. 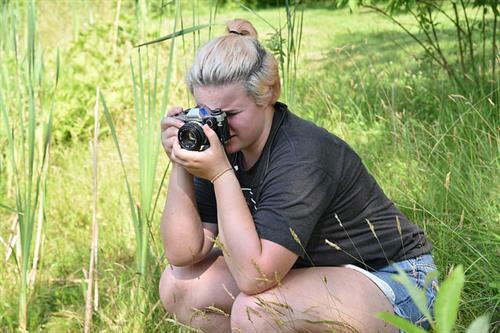 We offer professional instruction the visual arts, theater, music, dance, film photography, culinary arts, film making, writing and more. 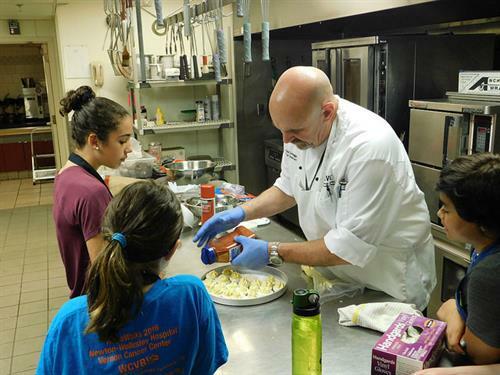 Our campers love to cook!